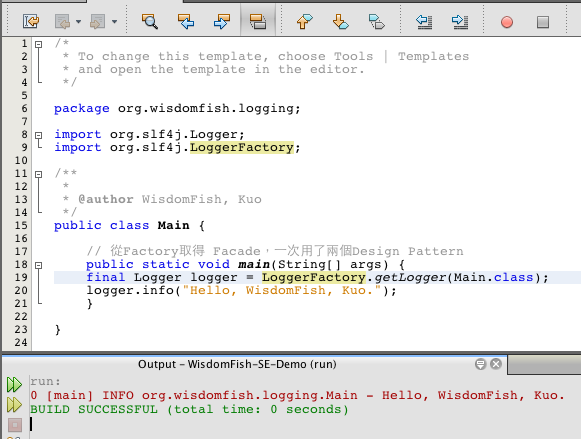 Binding for log4j version 1.2, a widely used logging framework. You also need to place log4j.jar on your class path. Binding for NOP, silently discarding all logging. Binding for Jakarta Commons Logging. This binding will delegate all SLF4J logging to JCL.